Hvar island is one of the richest wine-growing regions of Croatia. Hvar, especially its southern slopes, is almost constantly exposed to the sun and therefore ideal for growing grape vines. At this particular area grape is grown from which Ivan Dolac is made, a wine that brought many awards to the island of Hvar. 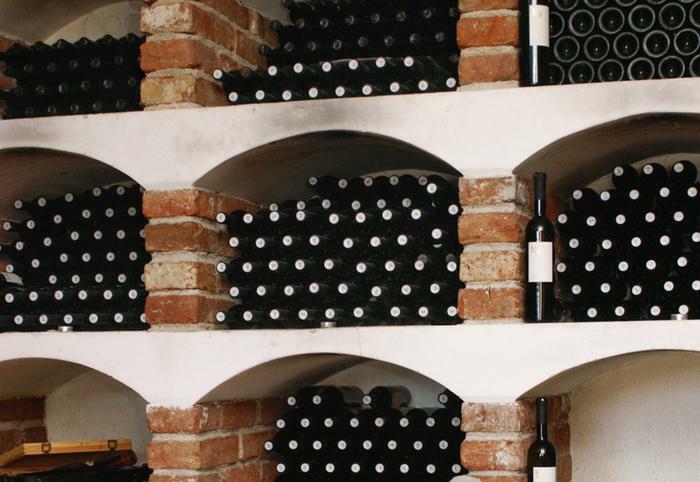 Three wines – archive, barrique and ecological - have been awarded numerous times and rated as top Croatian products. The wine was named after picturesque little place located on the southern coast of Hvar, known by tranquil coves and beaches. On the slopes above Ivan Dolac genuine Dalmatian sort, Plavac mali, is grown from which this top quality wine is made. It is produced by wine co-operative from Svirce, a small inland place on Hvar island. The Co-operative insists on quality during production process in order to achieve high global standards and make the best product, and for now it has a pretty good chance to realize that.